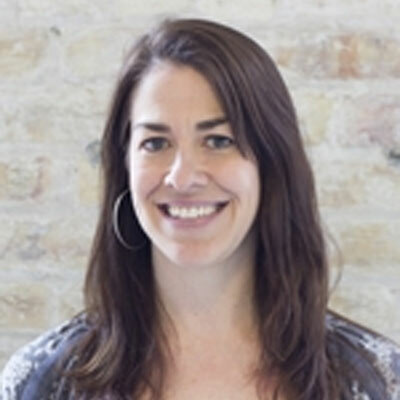 Molly grew up in Evanston, Illinois, and graduated from the University of Michigan-Ann Arbor with a BA in English. After teaching English in Costa Rica and Spanish in Prince George’s County, Maryland, she earned her MAT at SUNY-Cortland. She then taught middle and high school English (and even a little math!) at Brooklyn Friends School in Brooklyn, NY, where she stayed for 15 years. She joined the DBQ team in 2012.